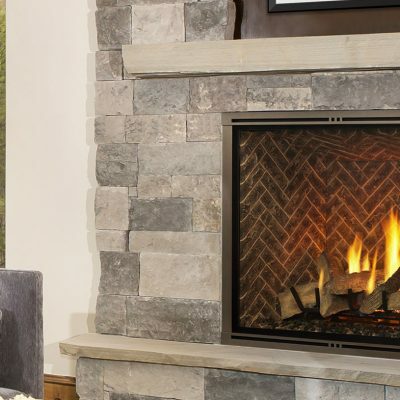 Choose the traditional Majestic fireplace that’s just right for your home’s style. 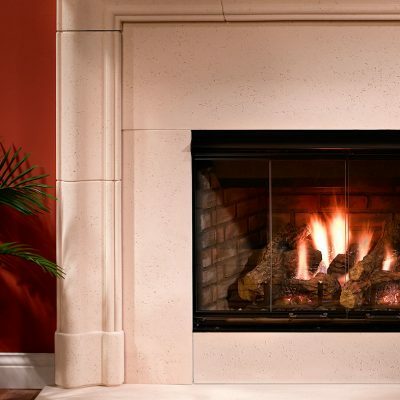 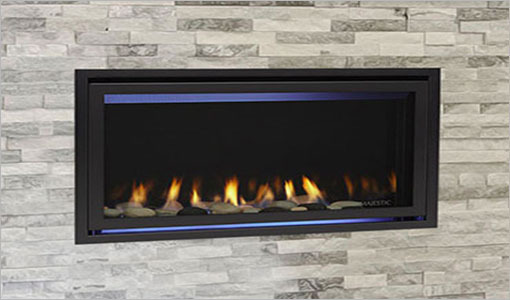 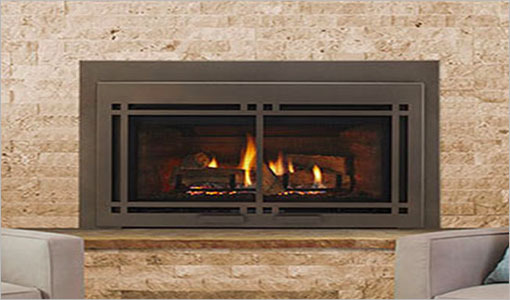 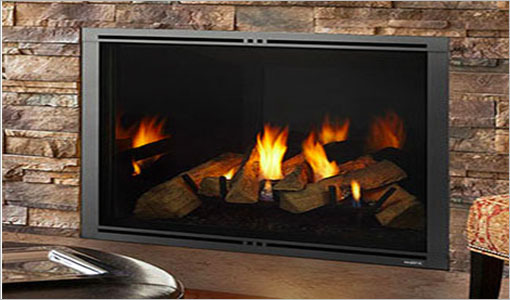 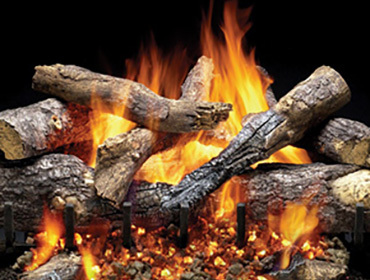 Each Majestic fireplace is engineered for performance, style, and lasting reliability. 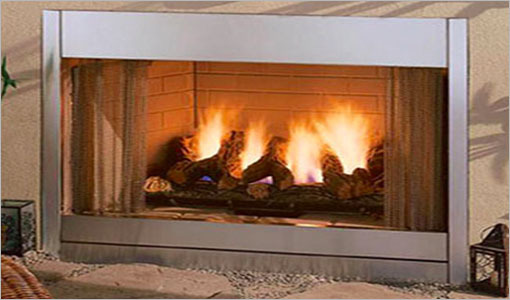 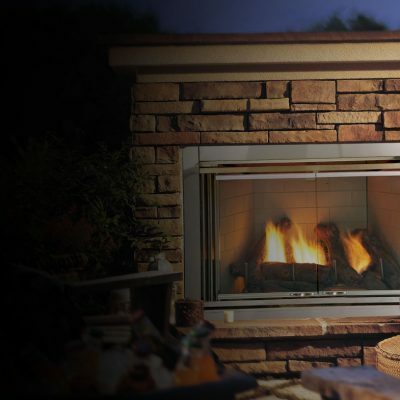 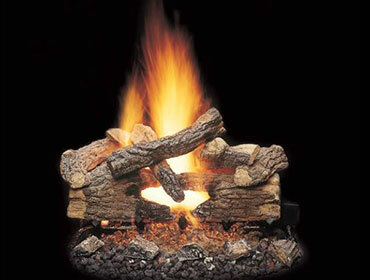 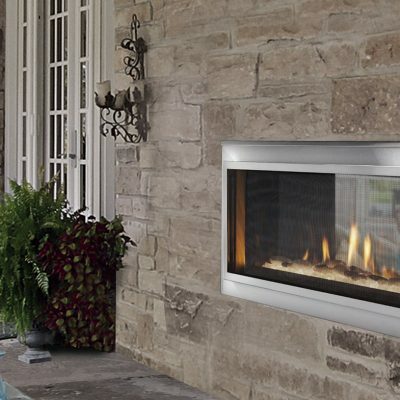 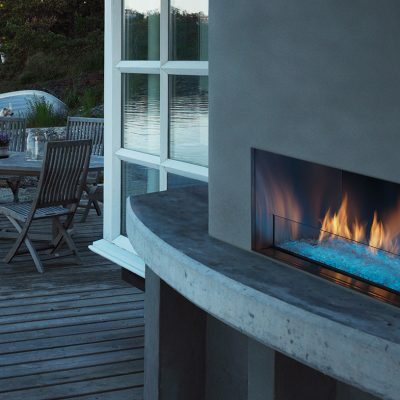 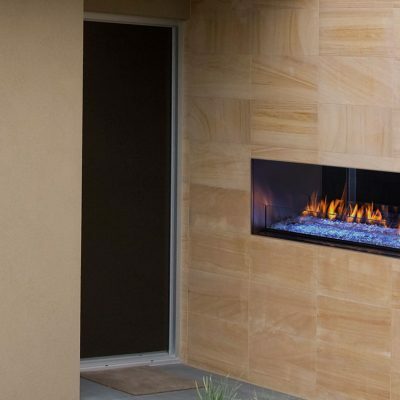 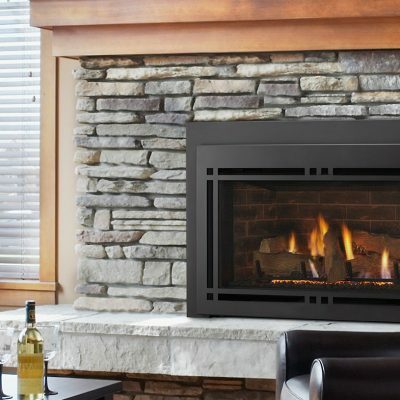 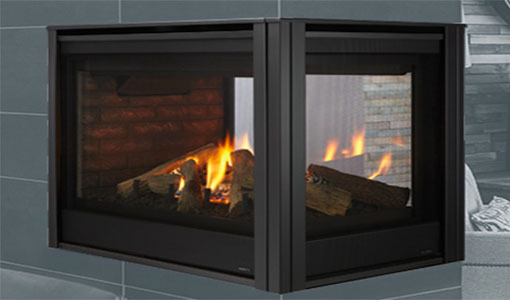 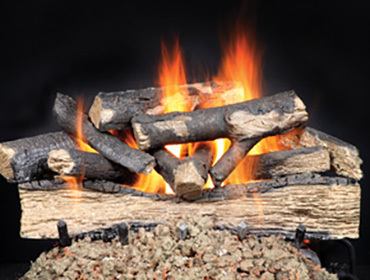 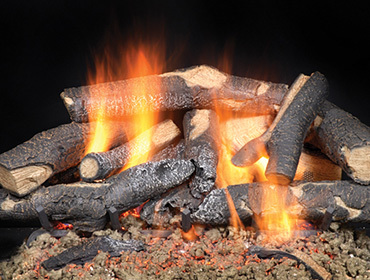 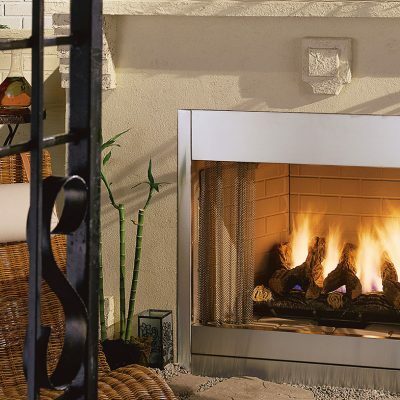 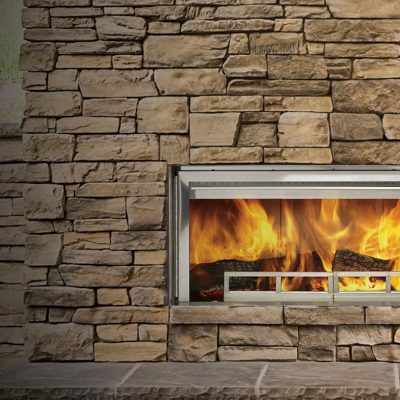 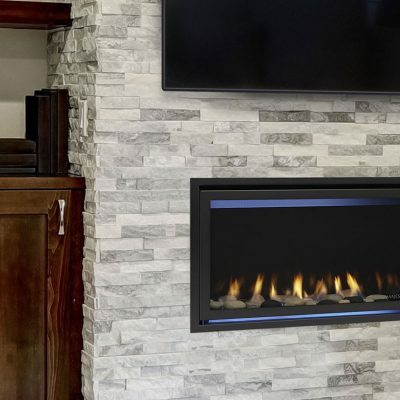 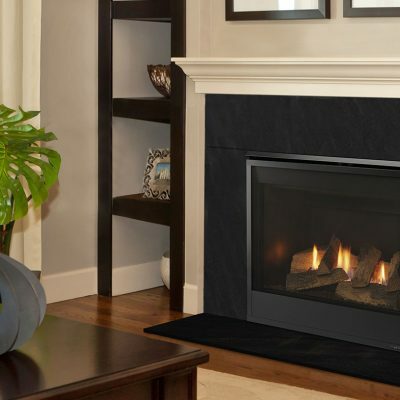 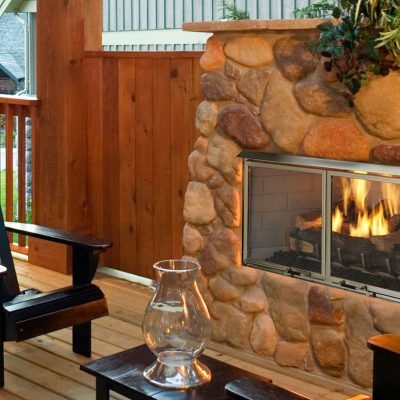 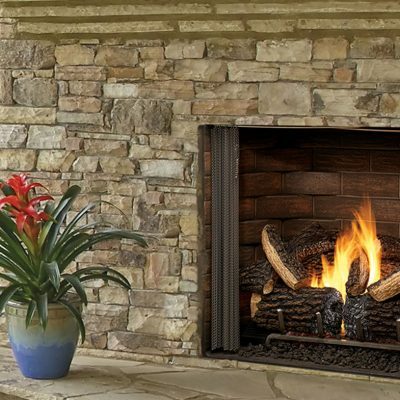 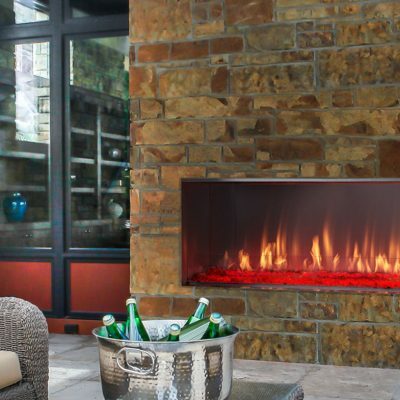 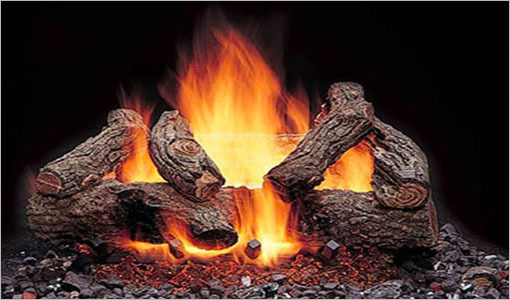 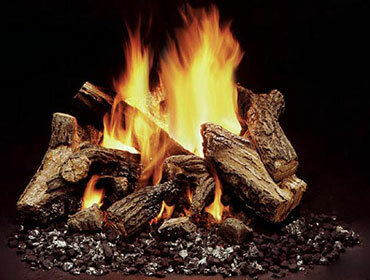 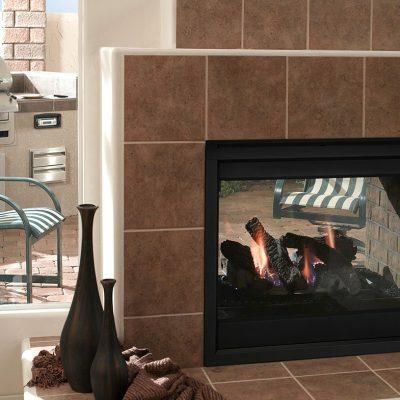 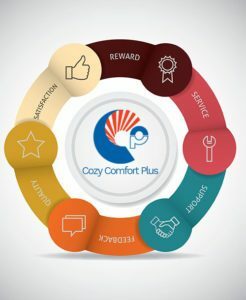 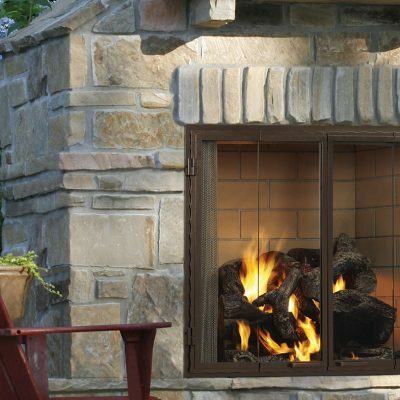 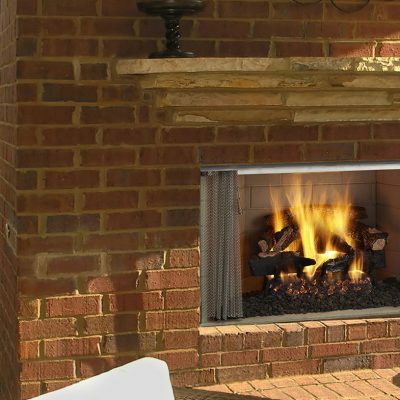 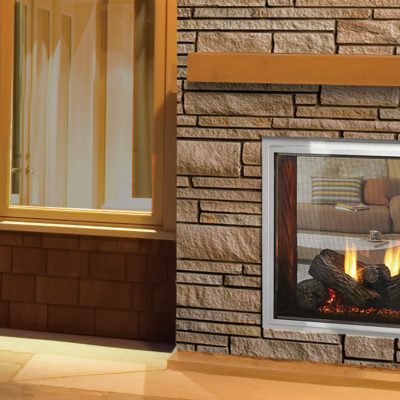 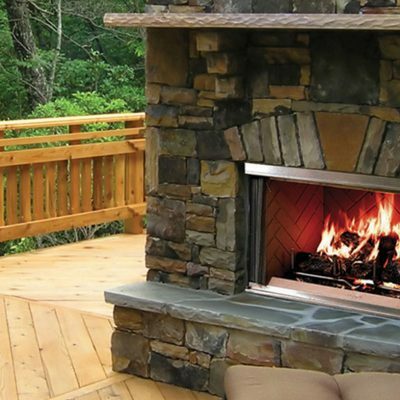 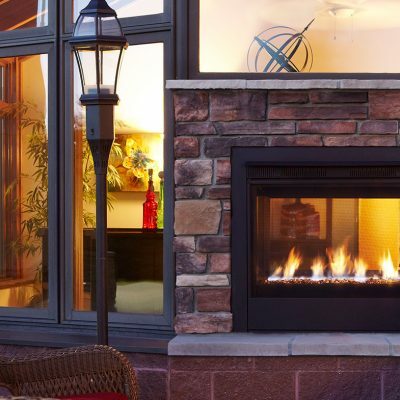 All of our products are designed by hearth experts utilizing strict engineering guidelines and are rigorously tested for reliability and durability. 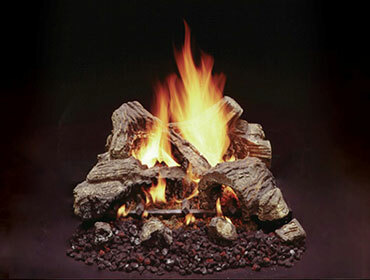 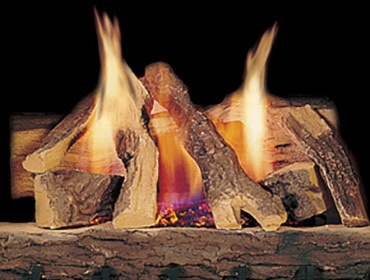 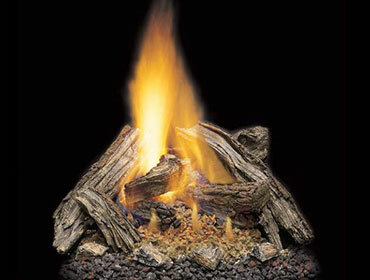 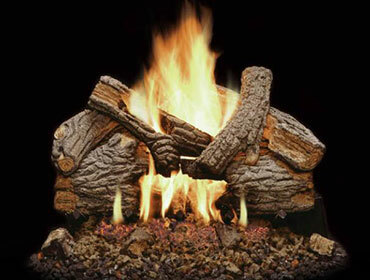 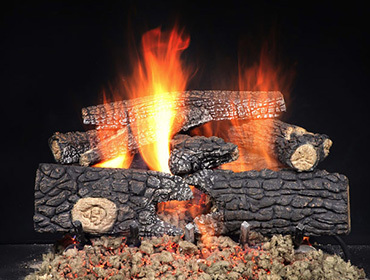 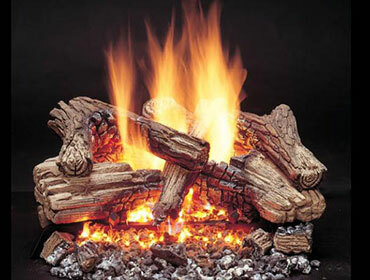 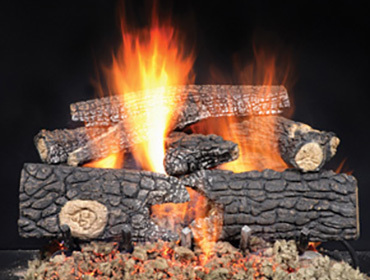 Available in a variety of sizes and styles, all of our log sets are hand-painted for a truly authentic look.